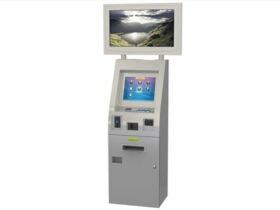 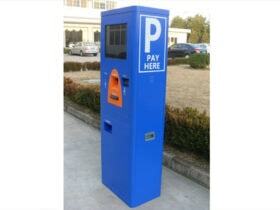 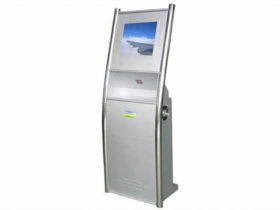 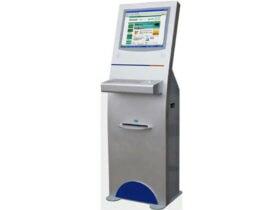 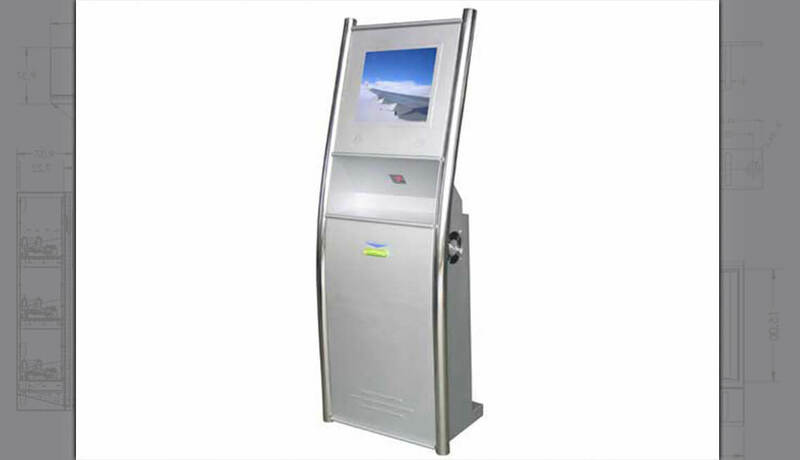 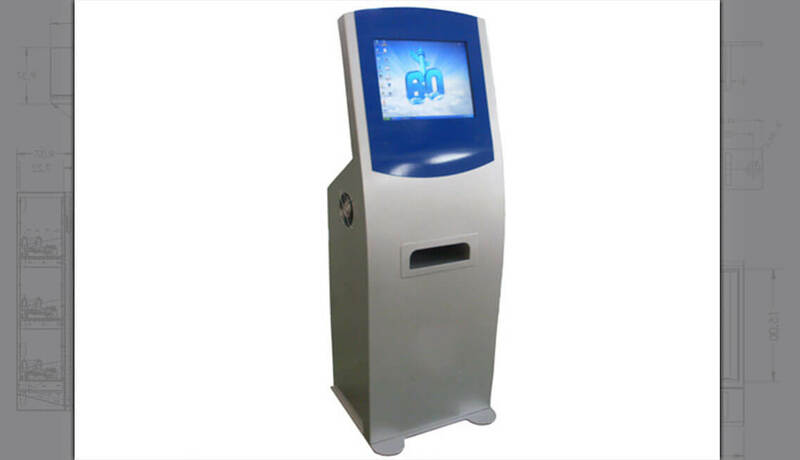 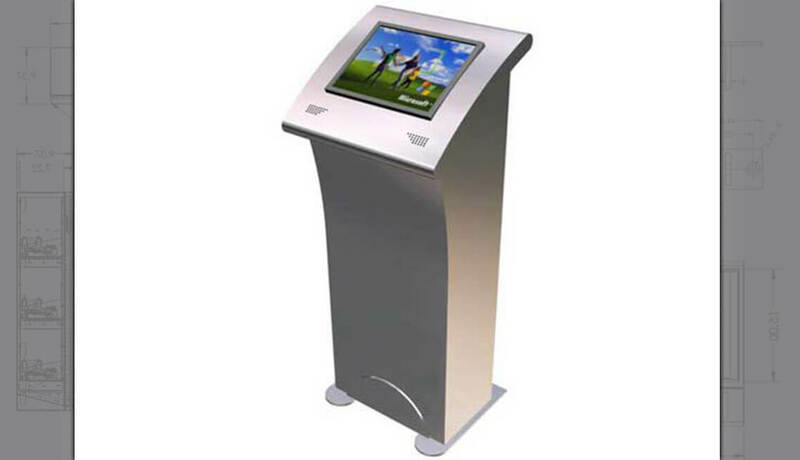 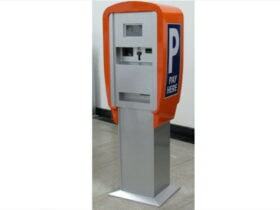 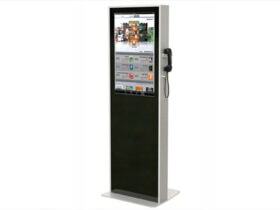 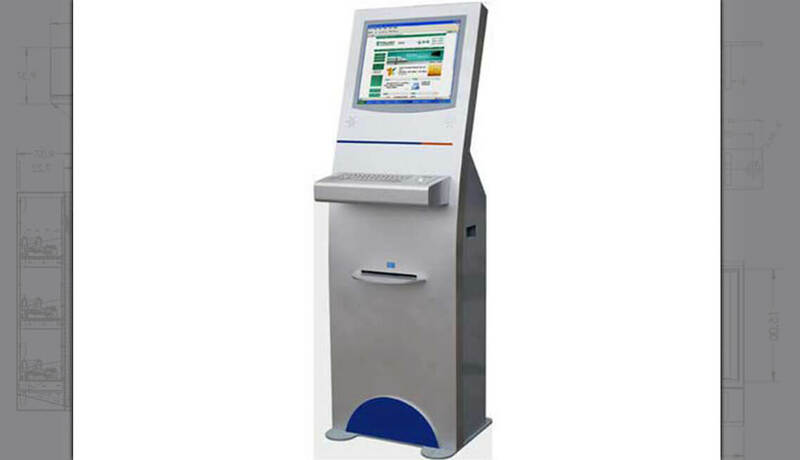 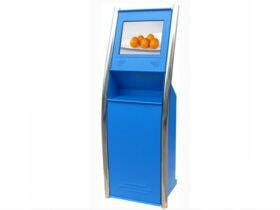 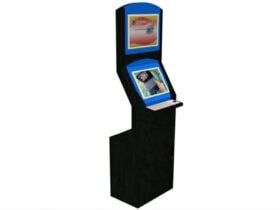 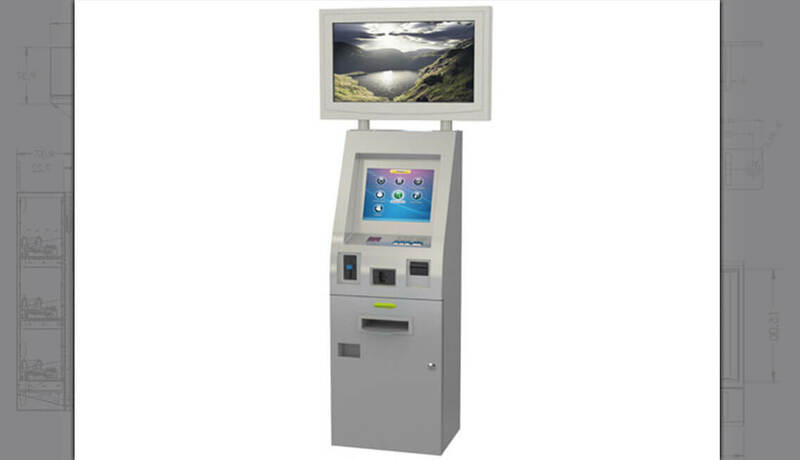 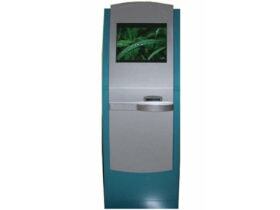 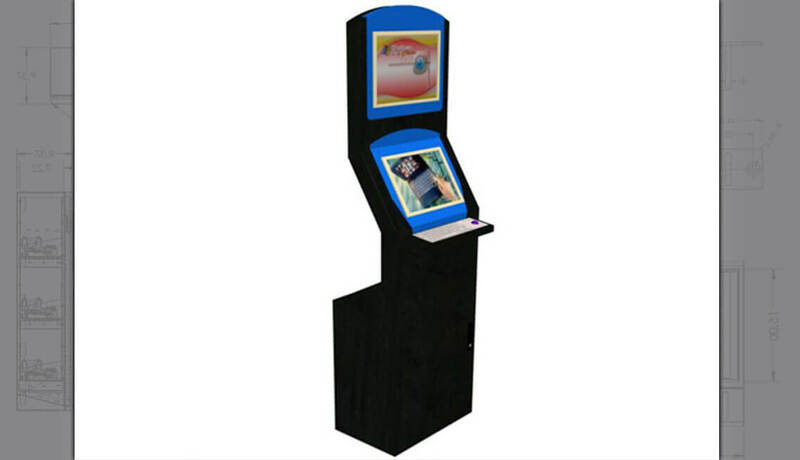 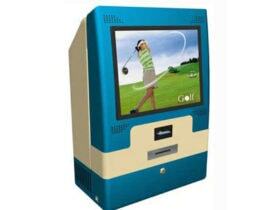 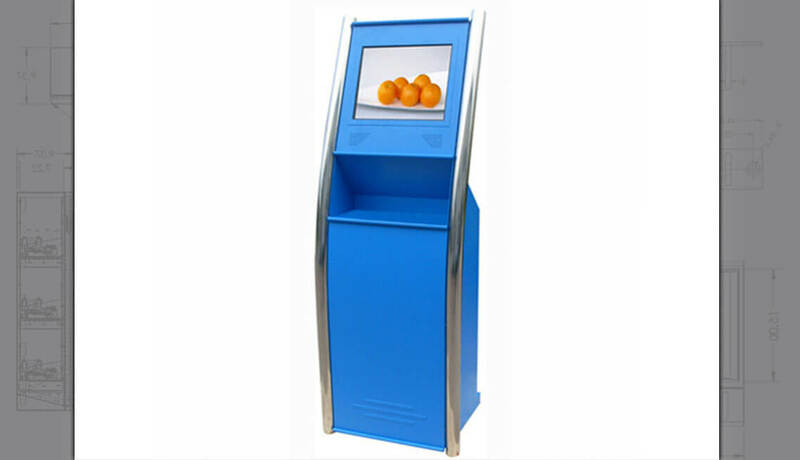 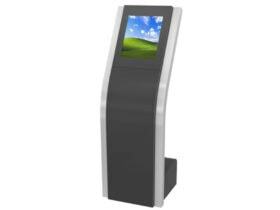 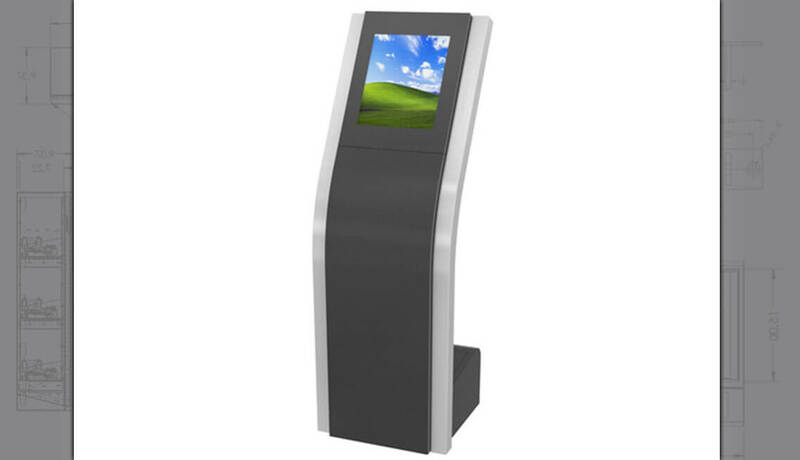 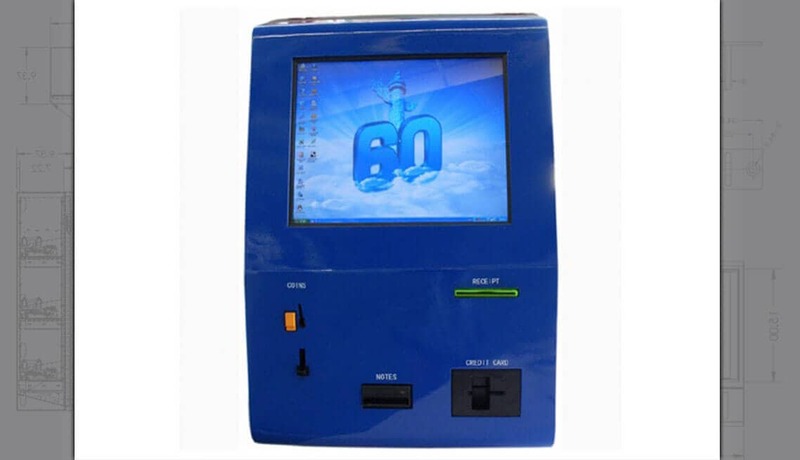 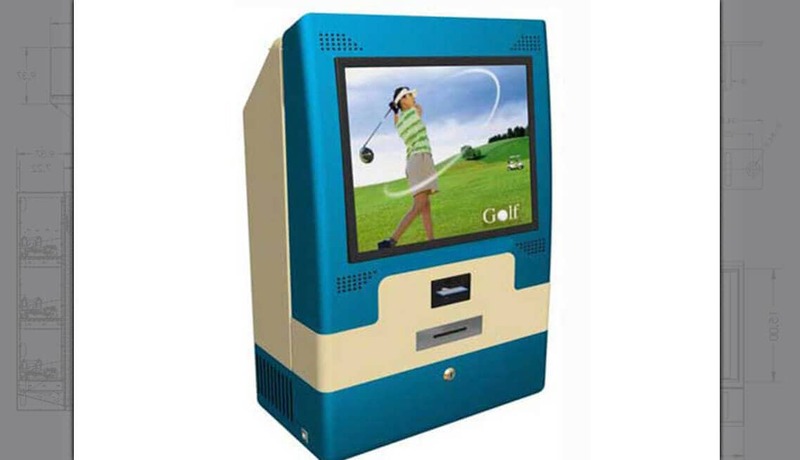 Touchscreen Kiosks can be space-saving wall mounted or countertop but can also be larger freestanding units. 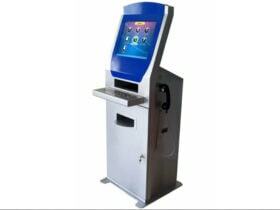 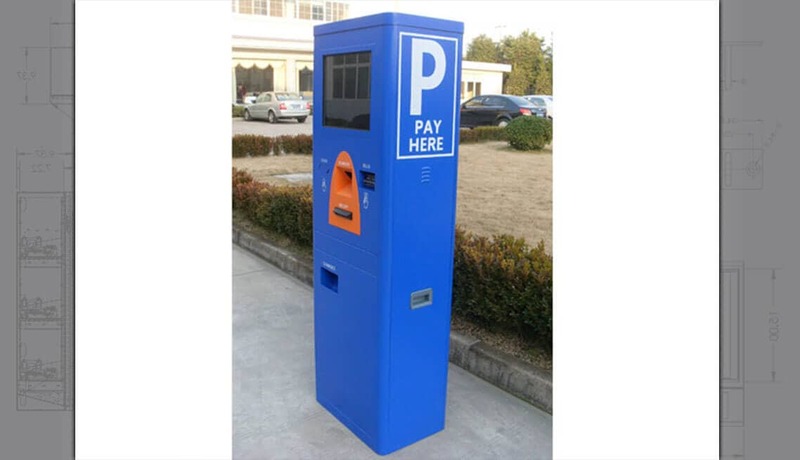 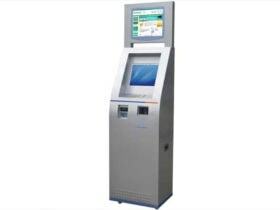 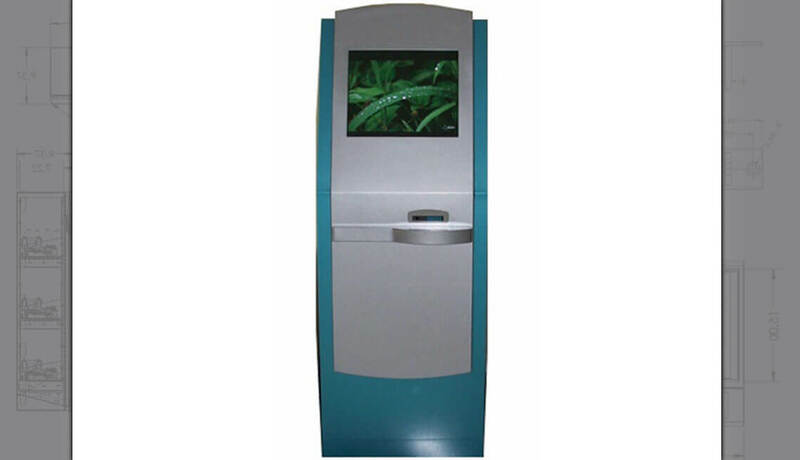 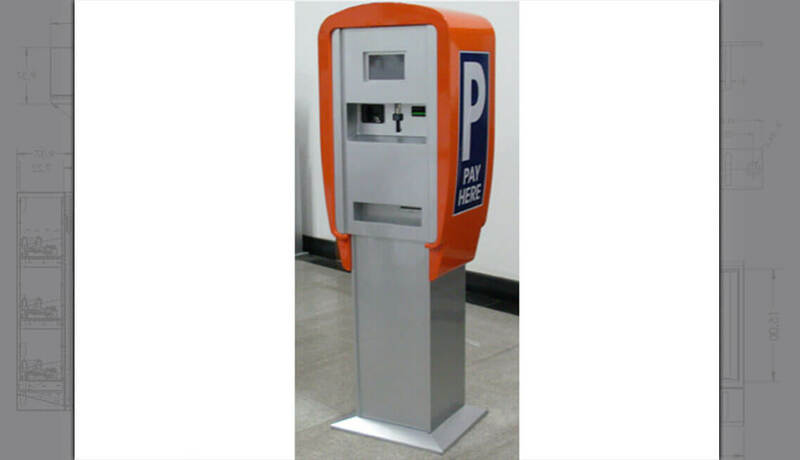 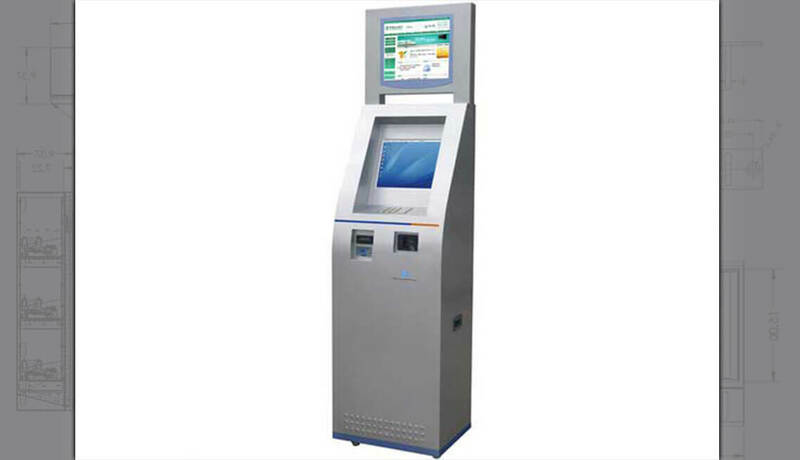 These kiosks can serve a multitude of needs, for example, automated consumer interaction and ticket printing to replace manned reception or retail counters. 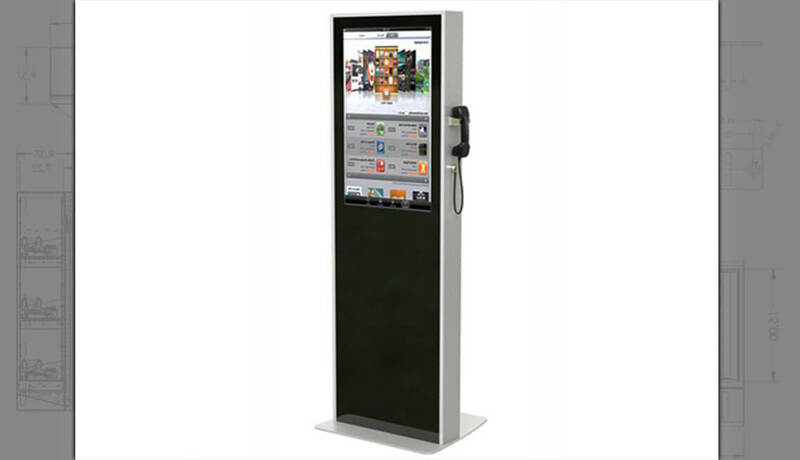 An additional benefit of touchscreen Kiosks is the digital content display or advertising which can generate additional revenue. 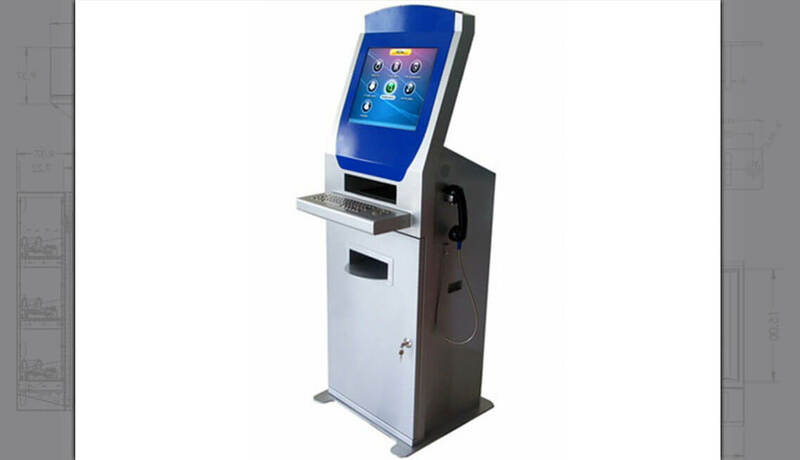 Get in touch and let’s discuss your needs.